Iwona Sobotka to take a part in new educational project of Berliner Philharmoniker "A Trip to the Moon" by Andrew Norman and debut at the Waldorff Summer Festival in Radziejowice, Poland. 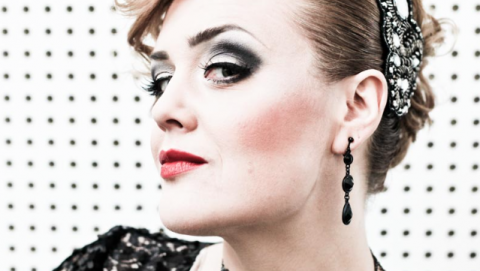 Iwona Sobotka tours with Komische Oper Berlin to Budapest and return to Poland for further opera performances of The Magic Flute and La Boheme. 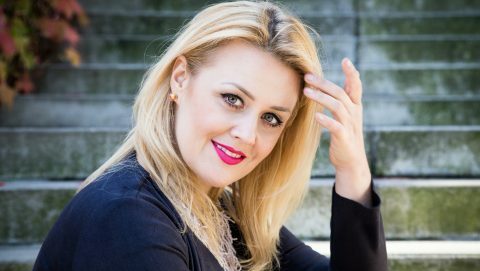 Iwona Sobotka makes her role debut as Mimi at Opera Podlaska (Poland) and heads to Madrid and Lisbon for symphony concerts. Iwona Sobotka returns as Tatyana to Wielki Theatre in Lodz and debuts on stage stage with Royal Liverpool Philharmonic Orchestra. 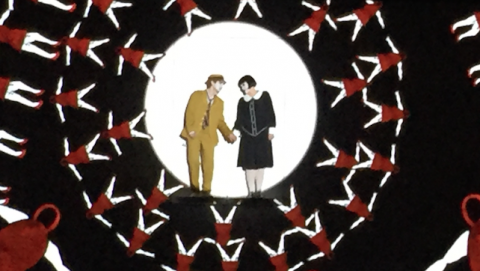 Iwona Sobotka makes her Berlin opera house debut at the stage of the Komische Oper and travel with The Magic Flute production for guest performance at Budapest Spring Festival. Iwona Sobotka journeys to Berlin for a christmas concert at Berliner Cathedral and to Copenhagen for New Year's concerts. 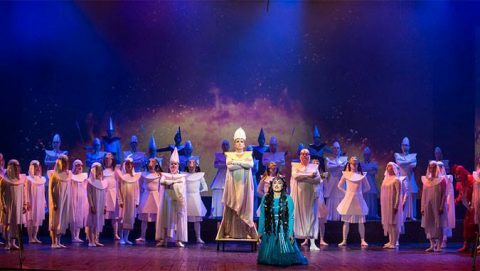 Iwona Sobotka returns to Teatr Wielki National Opera of Poland in Warsaw for "The Magic Flute" production directed by Barrie Kosky. 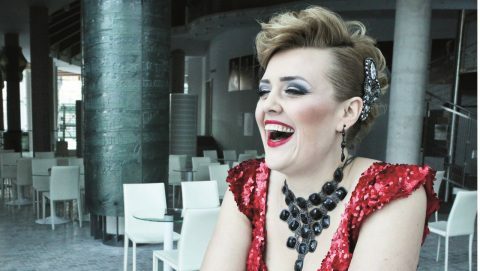 Iwona Sobotka returns to Wielki Theatre of Łódź as Tatyana and opens the Festival de Música Polonesa in Barcelona. 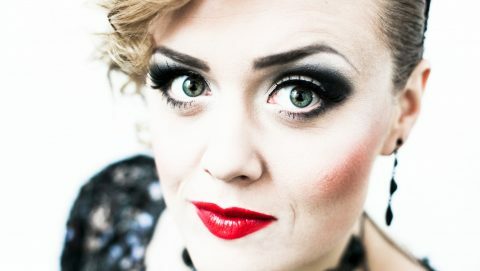 Iwona Sobotka starts the new season with return to Opera Podlaska as Pamina and begins rehearsals as Tatyana in a new production of Teatr Wielki in Łódź. Iwona Sobotka returns to Berlin to sing with the Berliner Philharmoniker under the direction of Sir Simon Rattle and will perform in a charity concert to benefit polish opera singer Jacek Janiszewski. 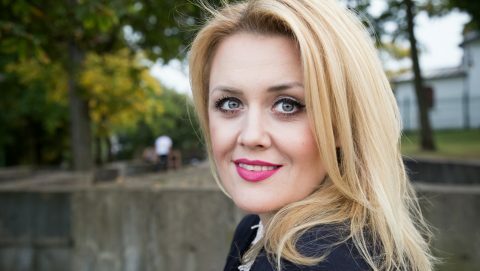 Iwona Sobotka debutes with the Berliner Philharmoniker during its Asian tour and returns to Katowice to sing with the National Polish Radio Symphonic Orchestra.